Becoming a member of Maryhill Harriers in 1906, George Dallas was an athlete of unsurpassed versatility, winning races at all distances from 100 yards to 10 miles at the highest level. 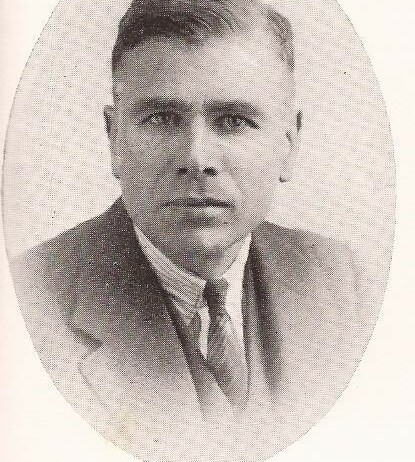 He was equally at home on the track and over the country – a highlight of his career being his win at the Scottish Championships at 440 yards in 1920. He was also a prolific winner of handicap events, more often than not running from the virtual scratch mark. After serving in the First World War in 1914-18 in the Royal Garrison Artillery, George, as Brigade Sports Officer, won the Second Army Cross Country Championships in Cologne from over 1000 competitors. On returning to “Civvy Street”, George then turned his hand to the administrative side of the sport and swiftly became the Honorary Secretary of the Scottish Cross Country Union, a post which he held for an unprecedented period of 40 years. In 1962, he was awarded an MBE for services to Scottish athletics. The George Dallas Trust annually awards the George Dallas Memorial Trophy to the person or persons who in the judgement of the trustees, have achieved distinction in, or made a material contribution to, cross country, road running, track and field or hill running in Scotland in the preceding calendar year, whether they be athletes, administrators, coaches or otherwise involved in the sport. 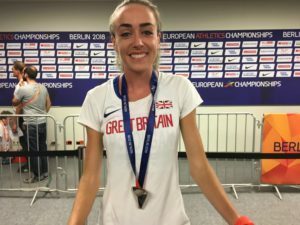 In 2018, the award was made to Eilish McColgan. 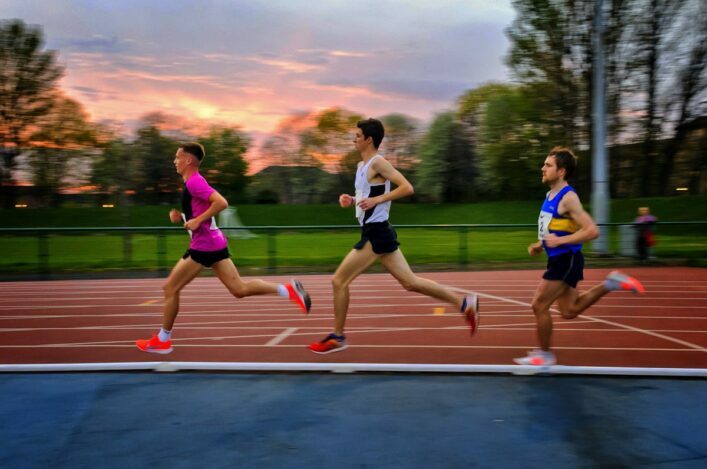 Eilish had a hugely successful season, competing in events from 1500 metres on the track to 10 Miles on the road. She represented Scotland at both 1500 metres and 5000 metres at the Commonwealth Games. 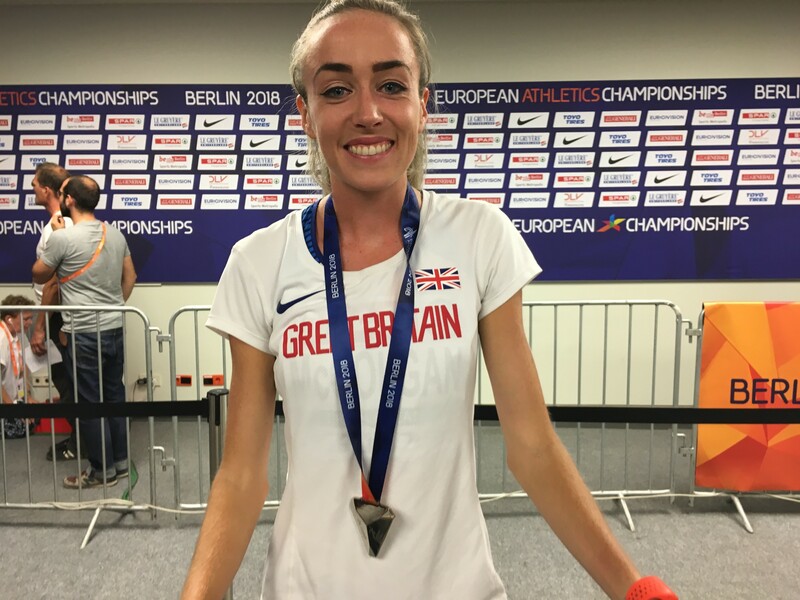 The highlight of her track season was the winning of a silver medal in the 5000 metres at the European Championships in Berlin. Uniquely, her award comes 30 years after the same award was presented to her mother, Liz.